Elapids spelled backwards is sdipale! What am I talking about? 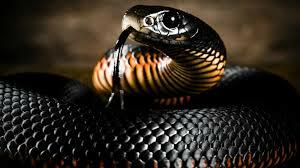 Elapids comprise cobras, kraits, mambas, sea snakes and many other venomous slithering creatures. What do these creatures have in common with their non-venomous cousins the pythons? The python uses it’s size and muscle constrictions to make it so it’s prey cannot breathe – essentially asphyxiating them so it can swallow it whole. Yes pythons can and do bite but the wounds inflicted (if any) are superficial and typically are just to position their head and interior teeth for optimal pulling into it’s mouth and gullet. The elapids on the other hand, with their bite, inject a neurotoxin that binds to the receptor muscle of the diaphragm causing it to cease functioning and it’s prey stops breathing and dies. This process can take as little as a few minutes, up to a half an hour depending upon the size of the snake and obviously the size of it’s prey. Some elapids can also ‘spit’ their venom into the face and eyes of their prey to cause blindness but for now we will focus on the biters as opposed to the spitters. Kraits, which are indigenous to Asia, can grow to adulthood at at length of 1-1.75 meters (3-6 feet). 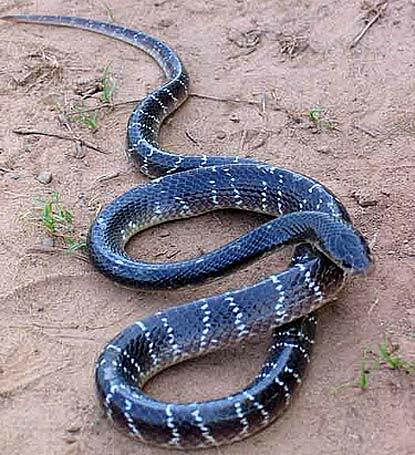 The most common kraits are the blue krait and the bungarus. Sea snakes are found predominantly in the Indian and Pacific oceans around Africa, Asia and Australia. Their length is on average 2-3 meters (6.5 – 10 feet) but can be longer. 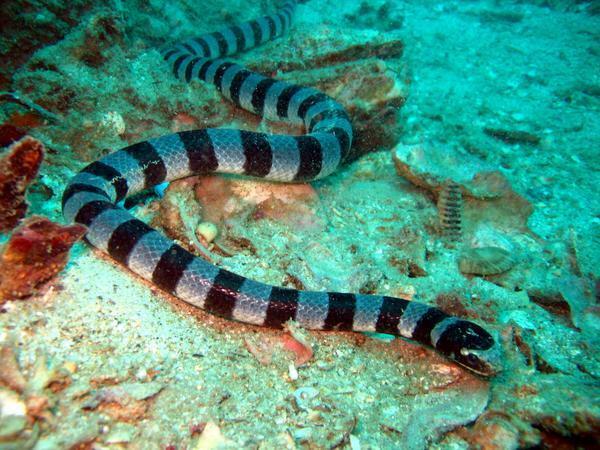 The most common sea snake is the coral reef snake. Mambas live primarily in Africa and are usually around 3 meters (10 feet) long. 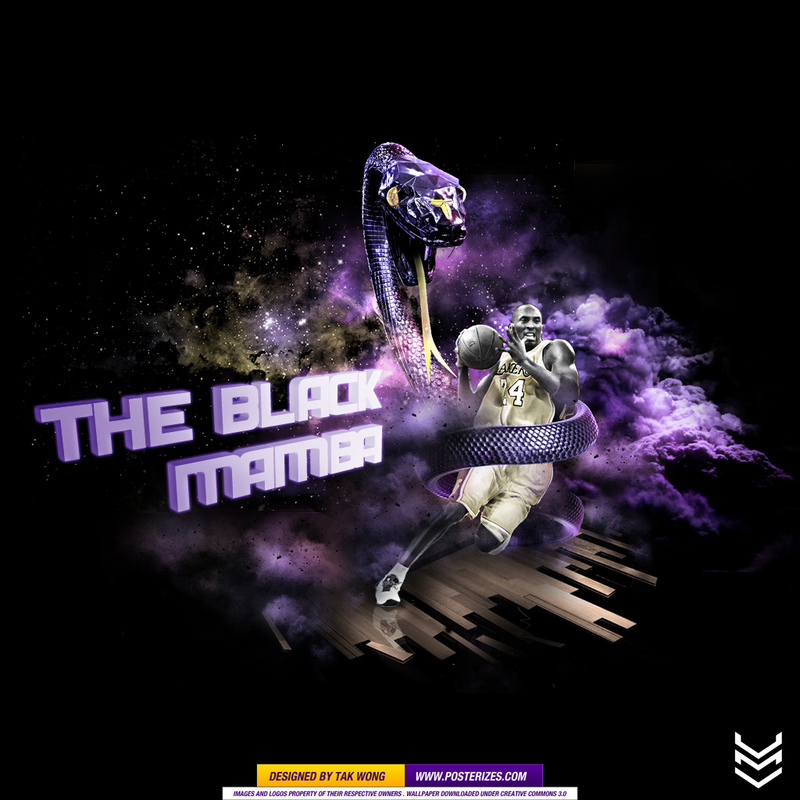 The most well know mamba is the black mamba. The black mamba is named for the hue inside the snake’s mouth instead of it’s outward scale appearance. 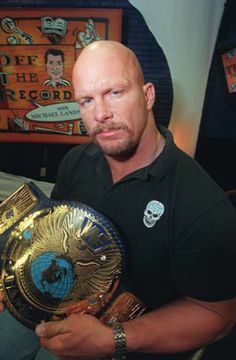 Also in the NBA for a time, Kobe Bryant was know as the Black Mamba but then he was snake-bitten (pardon the pun) with multiple injuries and is on the verge of retirement. One of the most recognized elapids is the cobra. It’s likeness is used in all sorts of company marketing from alcoholic beverages to motorcycles. 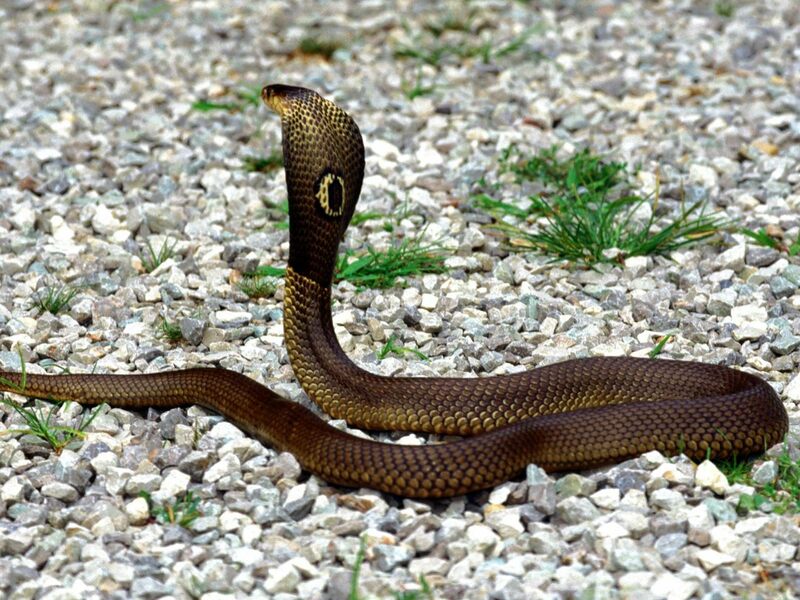 In India and southeast Asia the King Cobra can reach a length of 5.5 meters (18 feet) or three of me laid end to end. Not sure where you are getting three of me but that is the measuring stick for this example. OK. So at this point you are probably wondering what prompted this lesson on venomous snakes. I had this dream I was being attacked by a fast moving python that morphed into a cobra after it wrapped me up. After the cobra bit me, I grabbed it and twisted it’s head off. The cobra relaxed and turned to dust but the venom caused me to get weak and fall asleep in my dream. A cop came along and told me to chew this anti-venom gum and I was revitalized. A few seconds later I was awake and listening intently for sounds of slithering in the bedroom. Luckily there were none. For the record the only elapid found in North America is the coral snake. Mostly sticking to Arizona because it likes the dry and hot climate the coral snake likes to hide under brush piles and such so keep that in mind. If you are wondering about rattlesnakes and such – those are not elapids but instead fall under the viper category and can also be found in marketing of energy drinks and sports cars. Just saying. Hope your Wednesday (Hump Day) is informative and amusing in some way. You spelled it backwards wrong..